If you’ve got a business, no matter your area of interest or expertise, you’ll soon find out that an effective marketing strategy can make all the difference. Whether you have a small startup or you have grand plans to conquer the world, it’s essential to get the message out there and start ensuring people know who you are and what you’re about as quickly as possible. 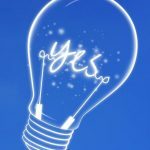 If you’ve got plans in the pipeline or you’ve recently launched a new company, here are some of the best techniques to try. Billions of people use the Internet on a daily basis. Most of us can’t go an hour without checking our emails, browsing social media sites, and seeing what’s going on in the world. Modern consumers are choosing to buy products and use services online, and if you haven’t got a presence yet, the sooner you get online, the better. Today, convenience and speed are everything and given a choice, most people would complete a task online rather than going into a store or picking up the phone. In simple terms, it’s faster and easier to buy, order or chat online, and this is why is so many people shop, make appointments, and search for local services on the web. As a business owner, no matter the kind of company you run, it can be hugely beneficial to have a fantastic website. You should think of your site as a virtual shop window. By visiting your website, a potential customer should be able to find out everything they need to know about your business, what you sell, and how they can buy into what you’re doing. If you’ve got a clothing boutique, you can embrace modern ecommerce methods, as well as running the shop, and use your website to show off the clothes and take orders. If you’ve got a restaurant, you can display your menus, encourage people to read reviews, and offer online reservations. If you’re a recruitment agency, you can advertise vacancies and offer candidates the chance to upload their CV and schedule introductory meetings. With a website, the world is your oyster. 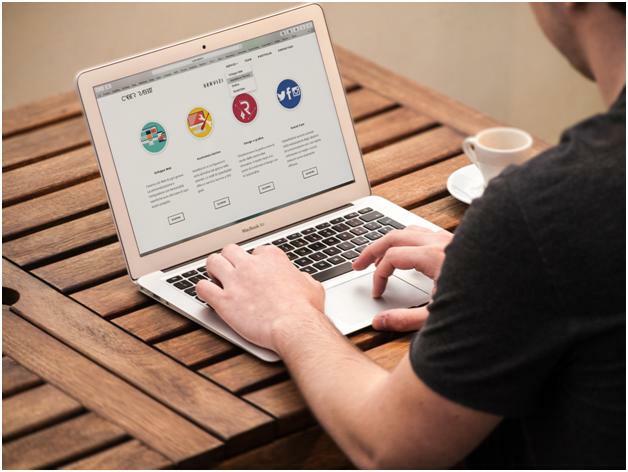 What’s important is that your site looks the part, and this is why it can often be beneficial to work with experts from an ecommerce web design agency. 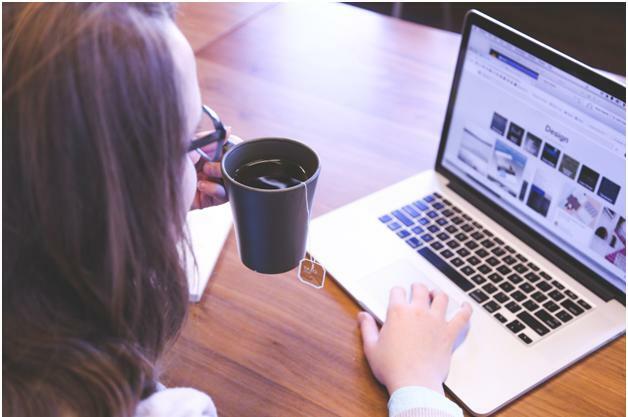 Your website can make or break you, and you want customers to be impressed when they click on a link that brings them to your company’s homepage. Make sure your site looks professional, match the themes and colors to the type of business you run, and ensure that it’s easy to navigate between pages and complete orders. If you are selling online, you’ll need to ensure that you have the latest security software in place to protect sensitive data, and it’s worth investing in IT support to reduce the impact of any technical hitches that arise. It’s incredibly useful to have interactive features like live chat, especially if you have an ecommerce business. This enables you to communicate with clients and respond to queries or problems as swiftly as possible. Social media has changed the world in which we live. In years gone by, we weren’t glued to our phones, and we didn’t have the ability to communicate with people all over the world in an instant. For many of us, social media is a means of getting in touch with friends and contacting family members, but it also has a very important role to play in modern business. More and more companies, especially those based online, are dependent on the success of social media marketing campaigns. There are various ways social media can help a business. In the most basic form, it’s a way of telling people who you are and what you can offer them. By setting up profiles, you can attract followers and friends, give people information about your business, and encourage them to share your pages and posts with their friends. You can also pay for social media advertising, which targets those who would be most likely to buy your products, and you can use platforms to sell. 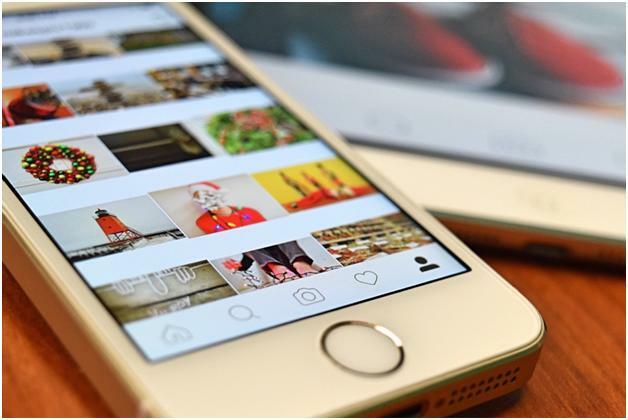 If you’ve got an Instagram account, for example, and you sell clothing, accessories or shoes, you can upload photographs and then add the link so that consumers who like what they see can purchase the products immediately. When you’re designing a social media strategy, make use of market research and keep an eye on what the competition is doing. Some businesses benefit from a multi-pronged approach, but you may only need to focus on a couple of platforms. If you’re selling products like makeup, for example, Instagram may be your best bet to drive sales. If you’ve got a new hair salon, Facebook may be the best option. Use analytic tools to gauge the success of different strategies. 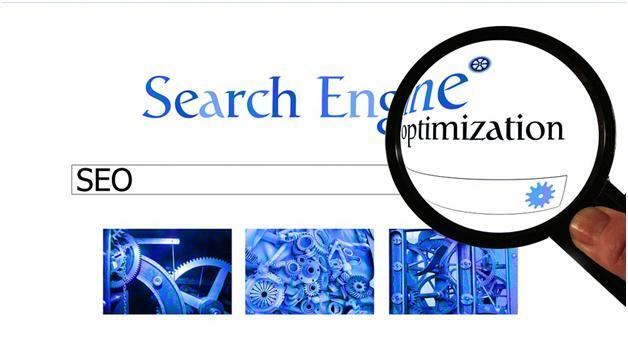 How often do you use a search engine when you’re looking for something online? Whether you’re searching for a plumber, a hairdresser, a florist or an accountant, it’s highly likely that you get your phone out to search online rather than dusting off the telephone directory. As a business owner who wants to be successful, your goal should be to feature at the top of those search listings. If you’re on page 8 rather than page 1, you’re not going to attract visitors to your website. To move up the rankings, you can use SEO, or search engine optimization. SEO is a technique, which companies use to enhance their online presence and drive traffic. By using optimized content that contains key search terms, adwords, and back links, you can increase your chances of being at the top of the pile. If you have a business, you want it to be noticed. There’s no point in devoting all your time and energy to getting a company off the ground if you can’t turn it into a profitable venture. 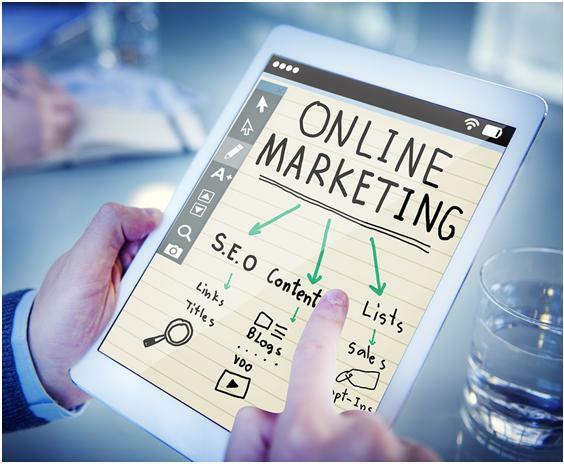 Marketing is incredibly important, and increasingly, businesses are using online techniques to increase sales. Start with your website, and make sure that it looks great, it’s easy to use, and the client has all the information they could possibly need. Once the site is up and running, you can encourage more people to visit it using social media and search engine optimization. The more people who click on that link, the higher the chances of success.